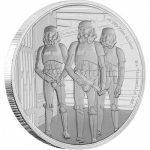 Limited mintage of 50,000 coins worldwide. 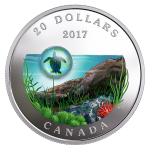 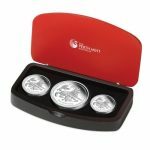 Coins will be in protective capsules. 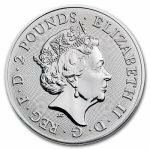 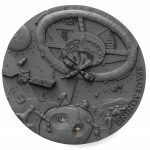 The second coin in the Landmarks of Britain Series to feature The Royal Mint’s new guilloché obverse design. 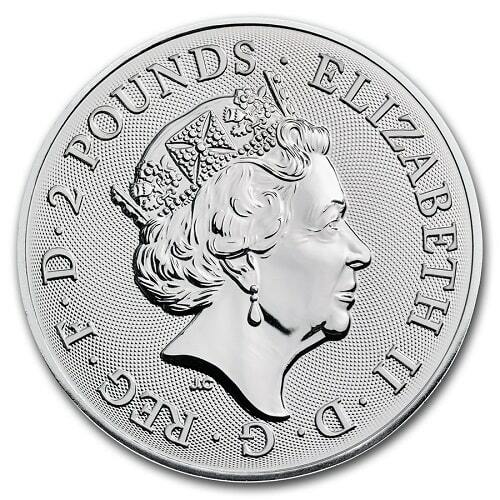 Obverse: Displays the effigy of Her Majesty Queen Elizabeth II, along with the face value of 2 pounds. 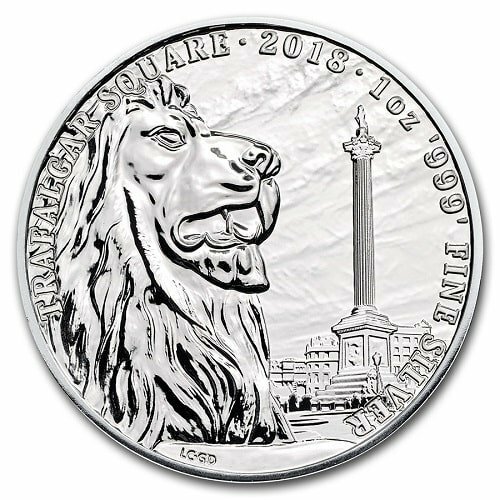 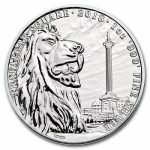 Reverse: Features an image of Trafalgar Square, along with an image of one of the lion statues.